Note: We've detected that Media Player Codec Pack's installer might attempt to bundle third-party software. Our team has compiled a list of clean alternatives you can try instead. 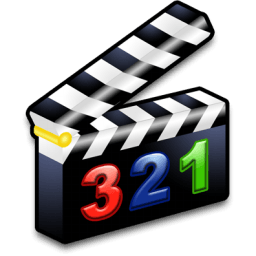 You can still download Media Player Codec Pack but we suggest to proceed with caution and select the "Custom" installation option to identify any potential unwanted software. For simple installation select "Easy Installation". For advanced installation options select "Expert Installation". .mkv | .avi | .flv | .mp4 | .ts | .m4v | .m4a | .ogm | .ac3 | .dts | .flac | .ape | .aac .ogg | .ofr | .mpc | .3gp and many more. LAV Splitter 0.48 x86 & x64. VSFilter v2.40.4109 x86 & v2.37 x64 - Subtitle Readers. CDXA Reader v1.6.0.4014 - Also known as Form 2 Mode 2 CD or XCD x86 & x64.